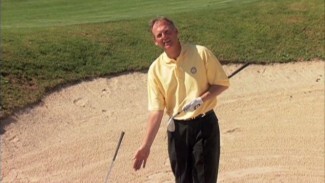 In this video, Mark Wilson discusses some specific aspects of Rule 8 from the rules of golf. 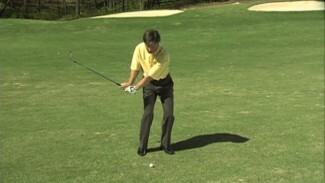 Follow along as he gives examples of when giving and receiving advice during play is allowed, as well as indicating line of play. 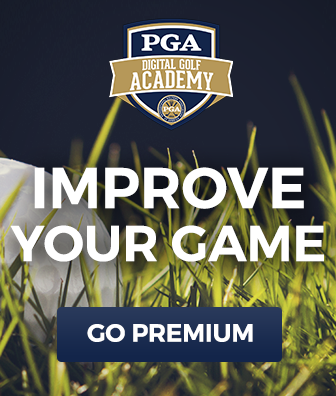 Penalties will vary depending on the situation between match play and stroke play.